My birthday is in t-minus 1 week! I get giddy every year when the 6th rolls around because it means I'm one year older and with one more of year of memories, achievements, and wisdom. It also means that I can eat an absurd amount of sweets and I wont be judged. I would love to know if you would like anything special for your birthday! 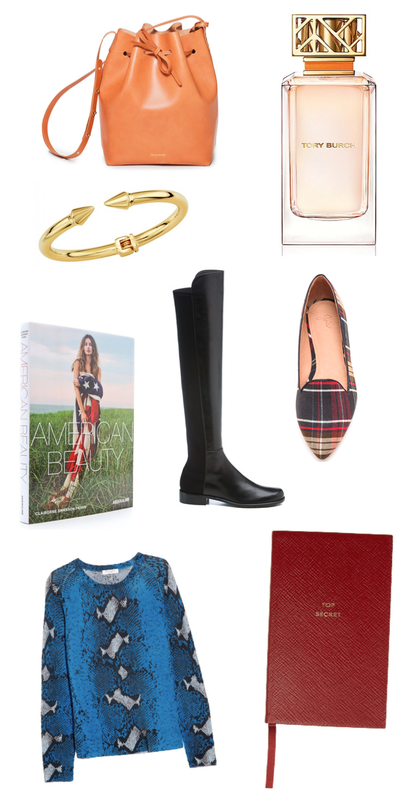 If you haven't entered the J.Crew giveaway I'm hosting- go here! It's only going for a couple more days. Have a wonderful Sunday.